These amazing natural features across the country are guaranteed to make your jaw drop. 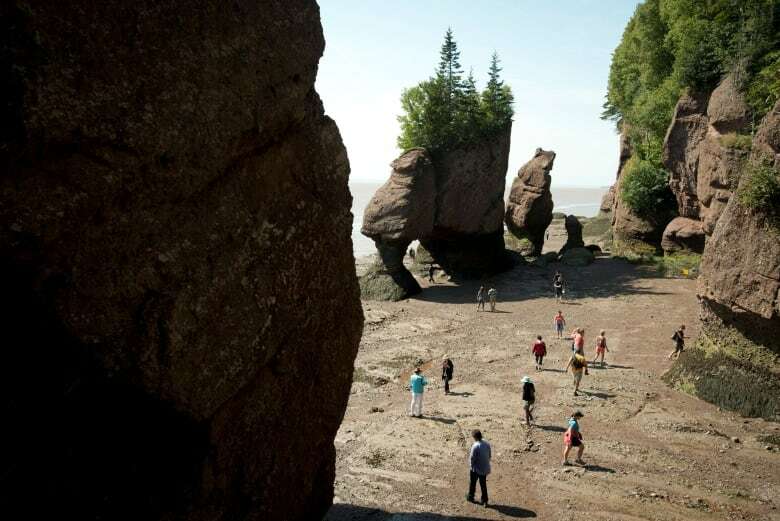 The recent collapse of Elephant Rock has brought new attention to New Brunswick's Hopewell Rocks, located in the Bay of Fundy area. These crazy rock formations are caused by time, tidal erosion and weather. 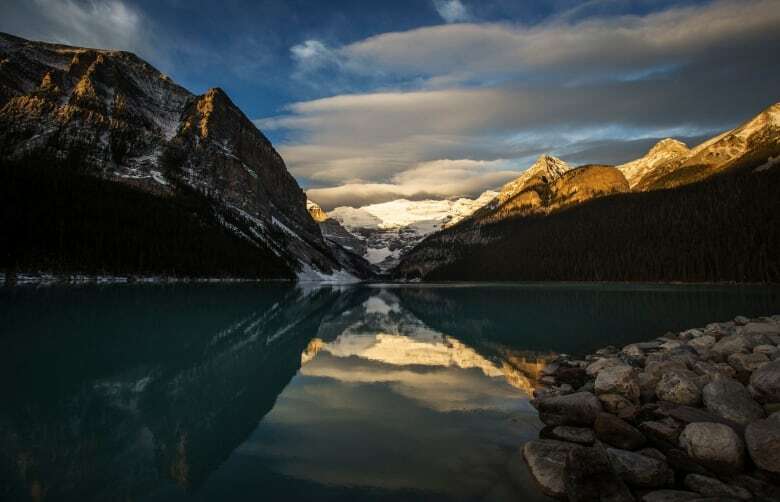 Lake Louise, located in Banff National Park, is a pool of emerald-coloured water overlooked by towering mountains. Thanks to its mountain trails, the Lake Louise area is very popular with skiers. In the photo below, the Maid of the Mist ventures near the bottom of Horseshoe Falls, Canadian side, at Niagara Falls, Ont. 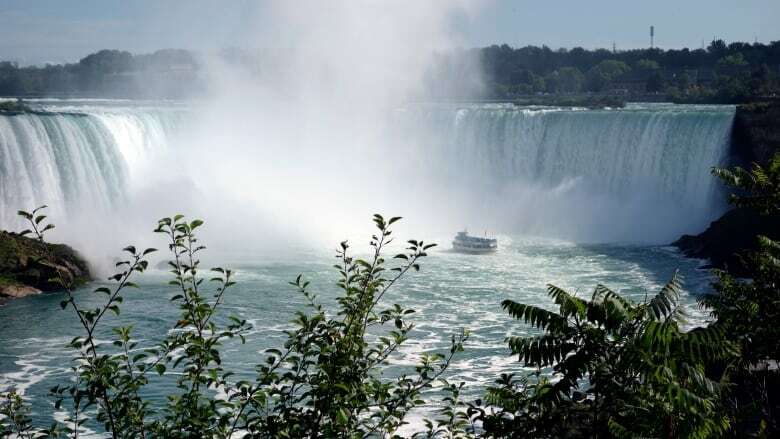 The massive falls straddling the Canadian-American border are perhaps the best known of the country's natural landmarks. This UNESCO World Heritage Site is chock-full of fossils. 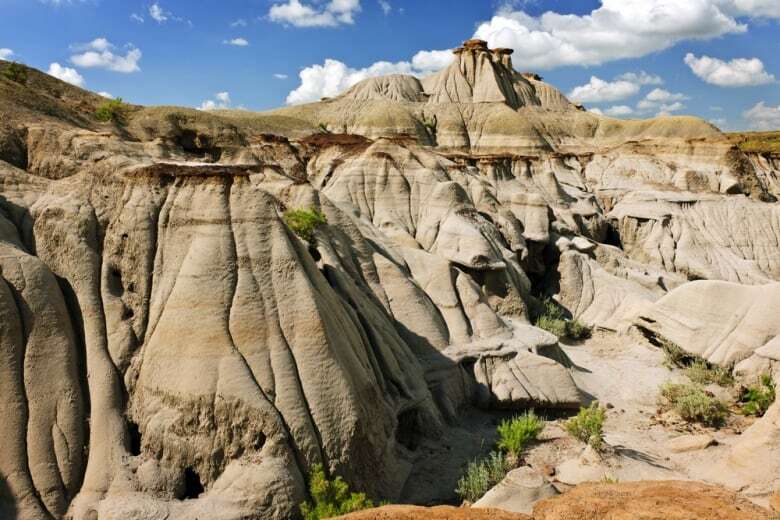 More than 50 species of dinosaurs have been discovered at Dinosaur Provincial Park to date, the park's website says. 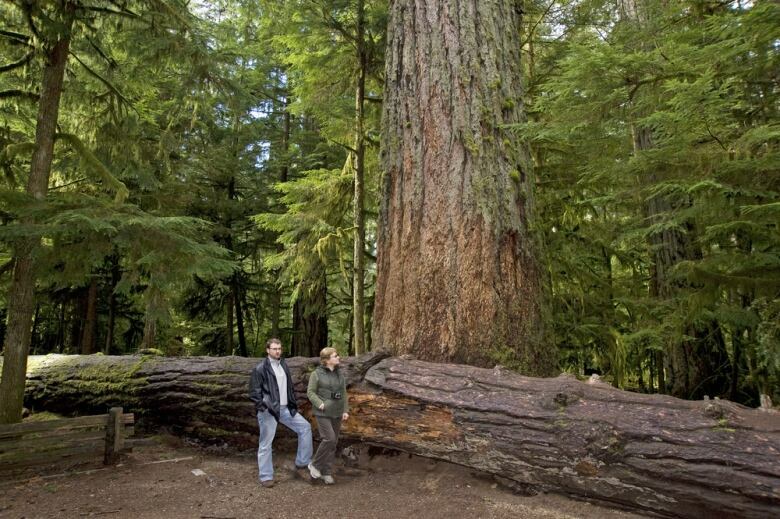 Cathedral Grove, home to towering Douglas fir trees, is located in Vancouver Island's MacMillan Provincial Park. Some of the trees are more than 800 years old, and one has a circumference of more than nine metres, the park says. P.E.I. 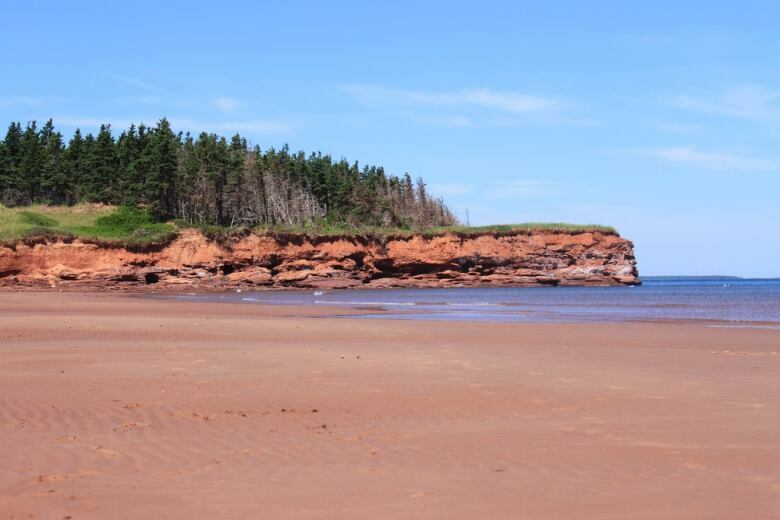 's red sand beaches owe their rich hue to crumbling sandstone from the province's eroding beach-front cliffs. No, this lake wasn't the site of an oil spill. 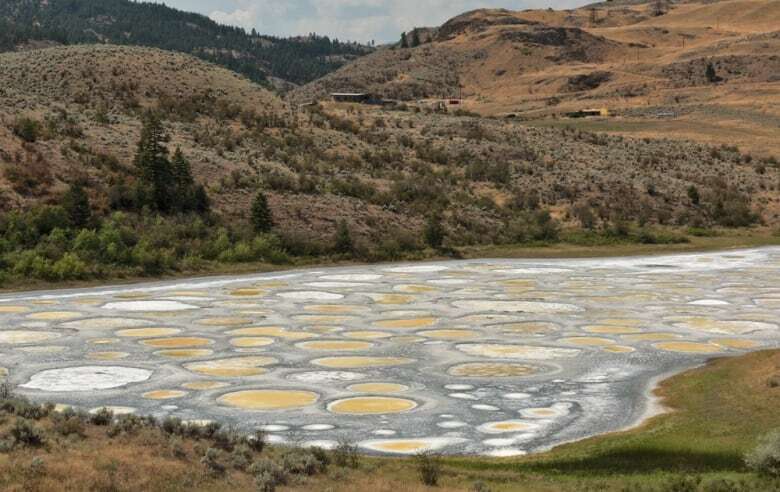 Spotted Lake's polka dots are the result of rich mineral deposits. 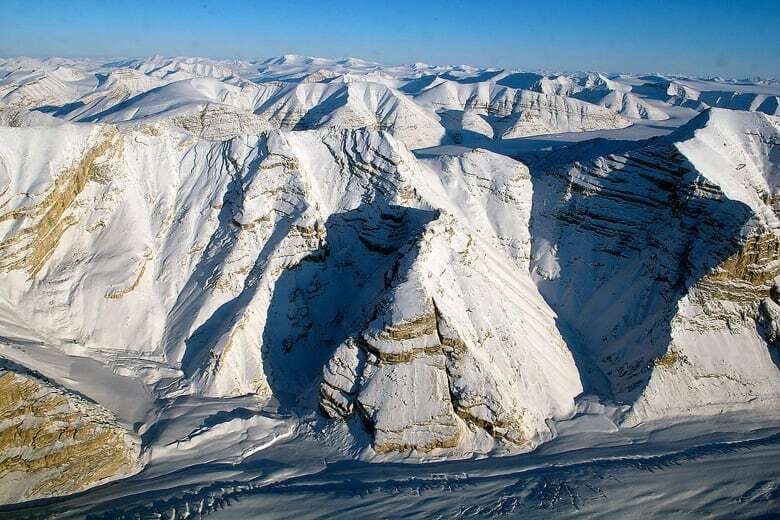 Ellesmere Island features a diverse landscape that includes fjords, glaciers and snowy mountains. Adventurous travellers can visit Quttinirpaaq National Park, found at the northern tip of the remote island. 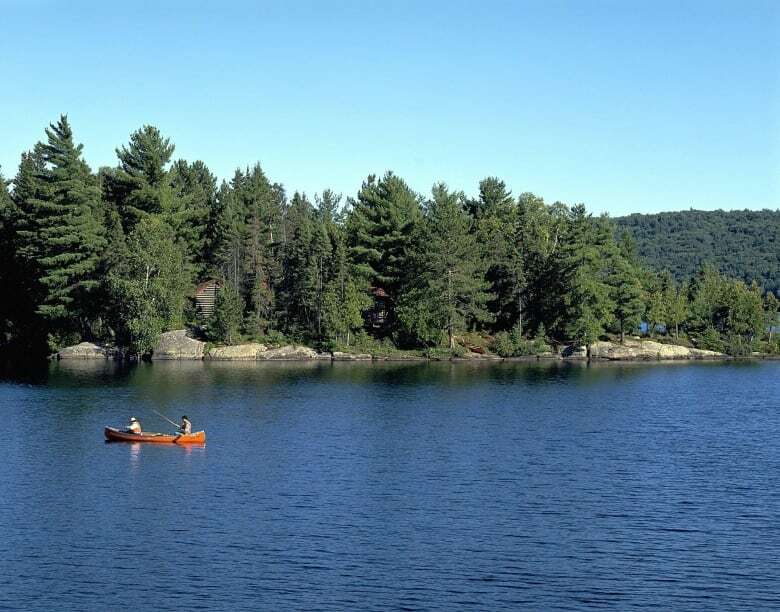 Algonquin Provincial Park, a massive expanse of wilderness located between Ontario's Georgian Bay and the Ottawa River, features over 2,400 lakes - perfect for canoeing. 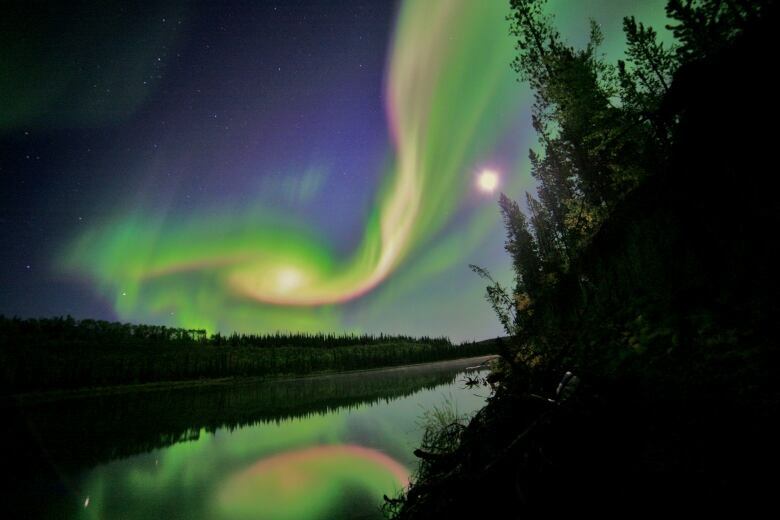 In the photo below, swirls of green and red appear in an aurora over Whitehorse, Yukon. 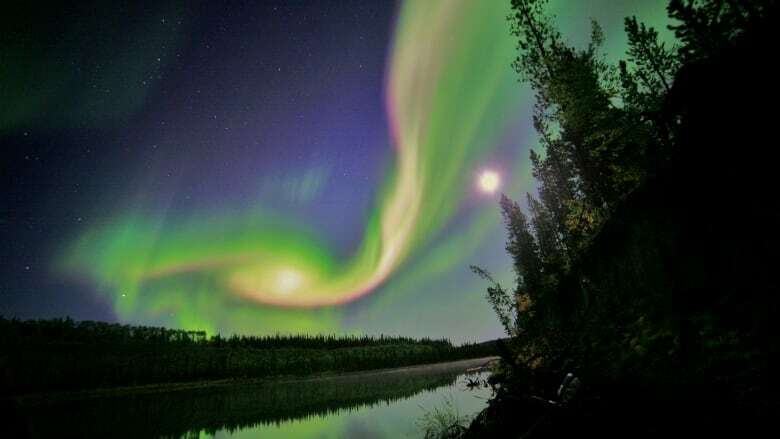 Canada's northern lights, also known as aurora borealis, can be glimpsed from certain locations across the country.